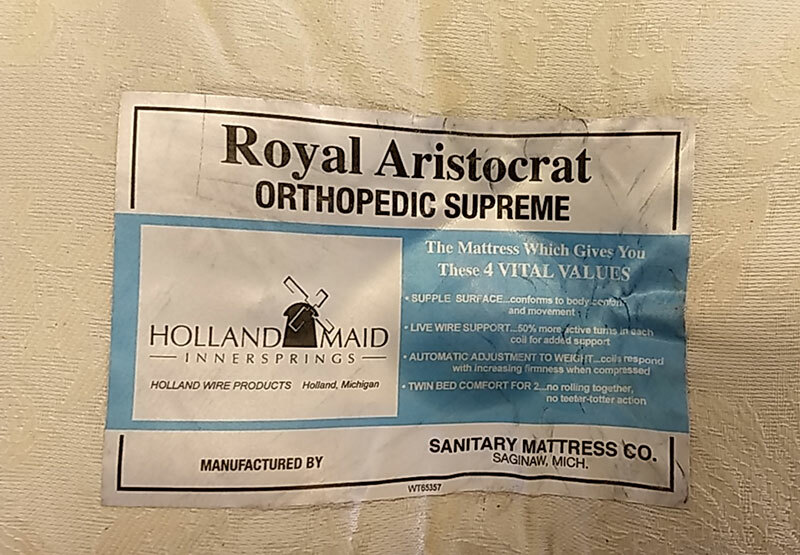 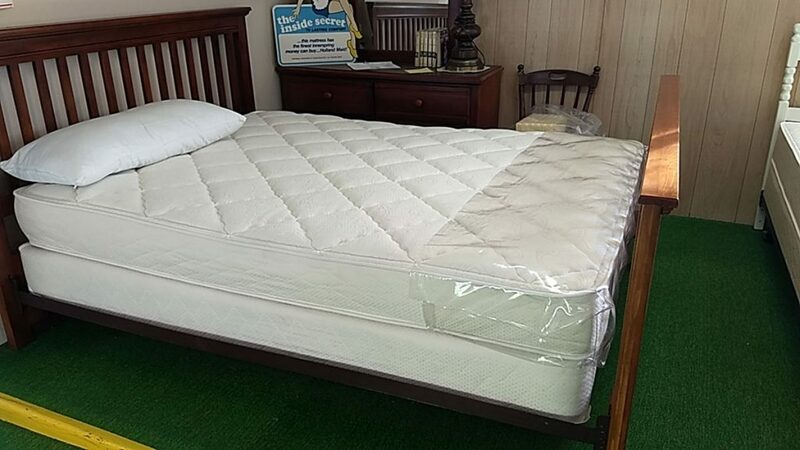 At Sanitary Mattress Co., we are able to design custom mattresses to the exact dimensions you need. 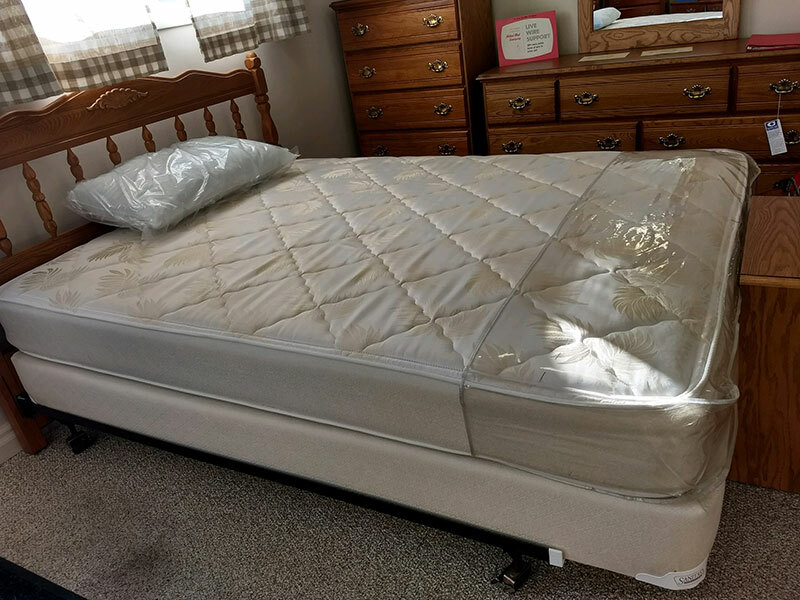 Whether you are in the market for a mattress for your RV, boat, antique beds, generic beds, cribs, or motorhomes, we can both design and build it. 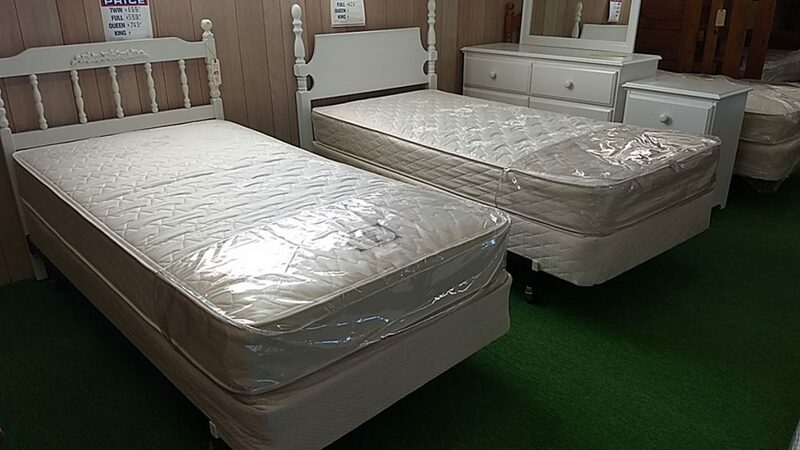 Sure, you could go to any ordinary mattress store and purchase the size you think would be suitable for you and feels comfortable enough to sleep on. 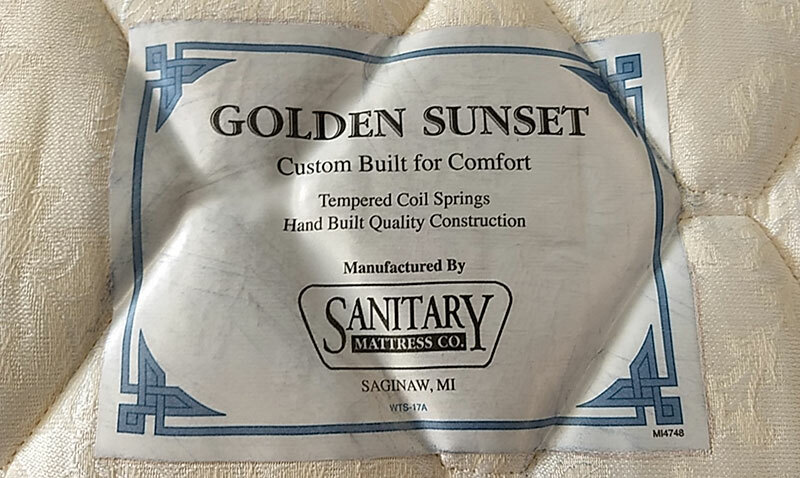 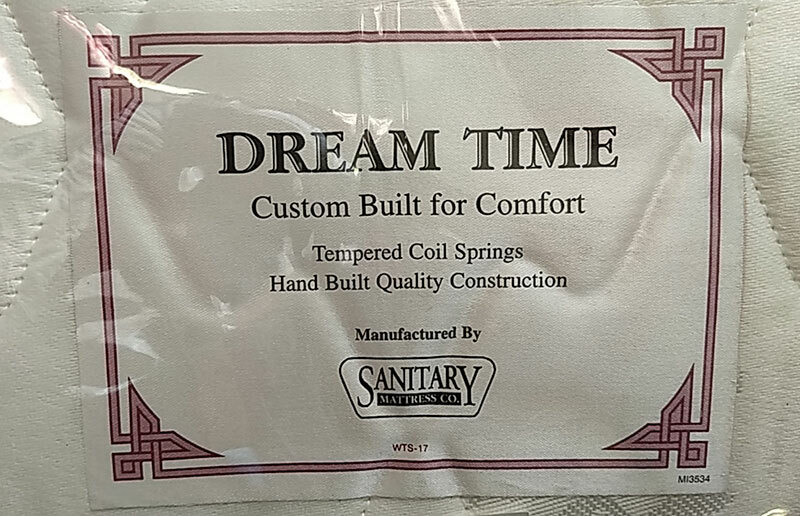 Or, you can come to Sanitary Mattress Co. and have a custom mattress perfectly designed and built to fit the exact dimensions you need, and with the right amount of comfort you seek. 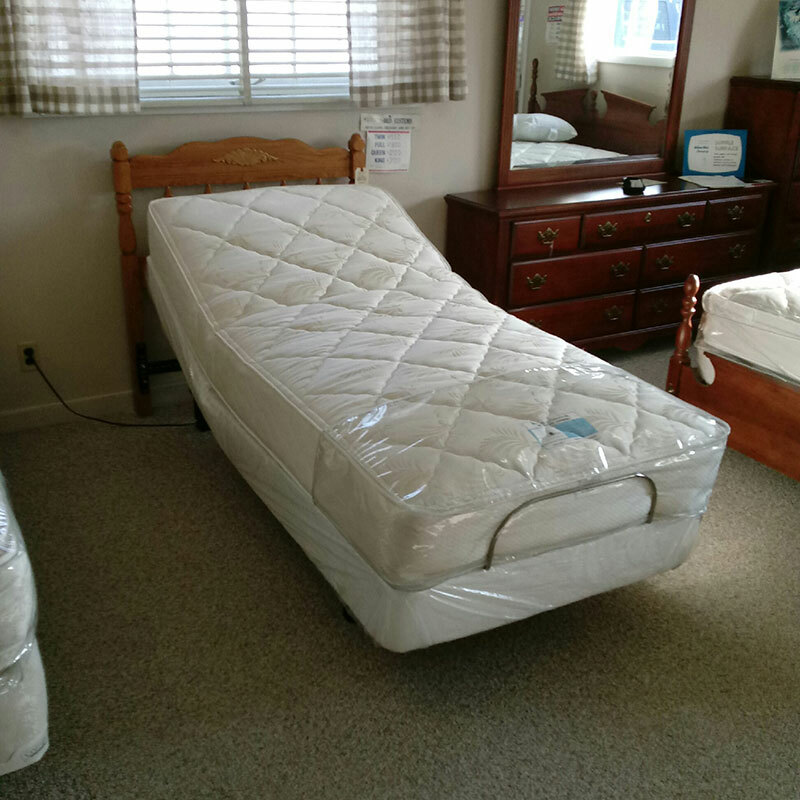 A custom designed mattress at an affordable price…doesn’t get much better than that! 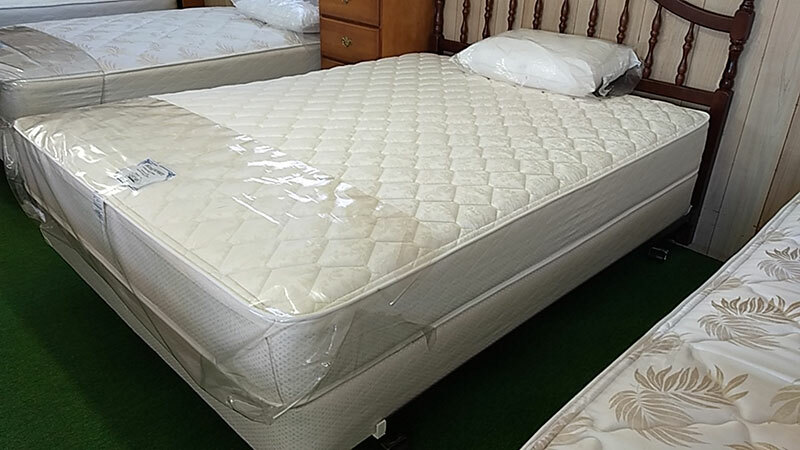 When purchasing a custom mattress, you will be able to choose from the many types of mattresses we offer. 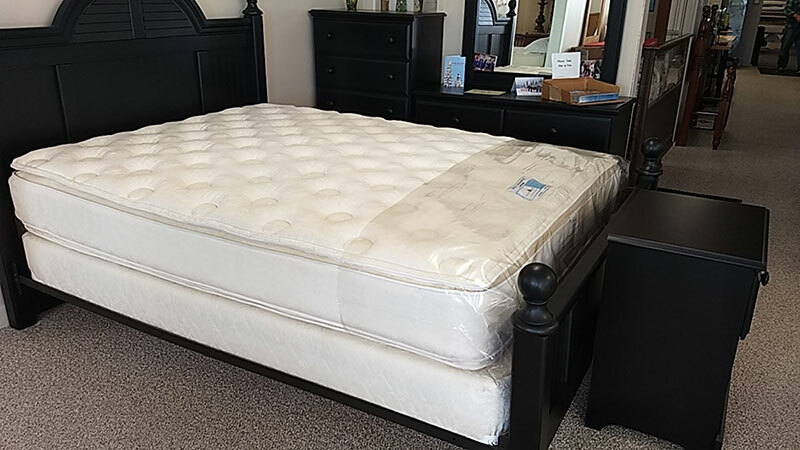 Once you choose which mattress is suitable and most comfortable for you, we will be able to proceed with building the mattress to the exact dimensions you need.